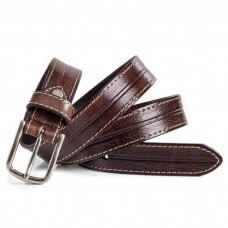 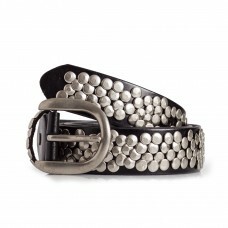 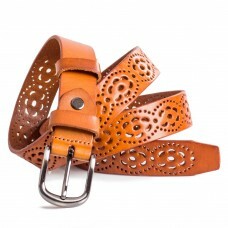 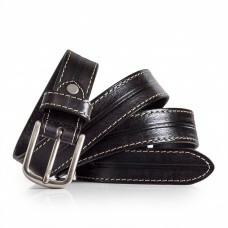 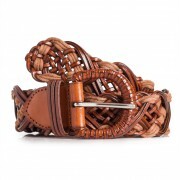 Womens classic office leather belt with white stitching detail and carving.Material: 100% Real natur.. 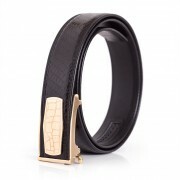 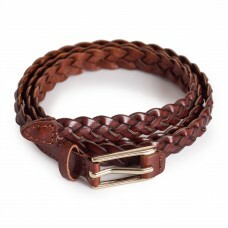 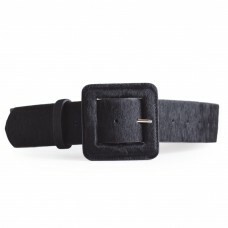 Stylish women's black pony hair waist belt with oversized buckle.Material: Horse hair outer side, ca..
Ladies stylish black pony hair waist belt.This accessory easily adds a touch of luxury to your dress..
Ladies' skinny braided leather belt in brown.No holes. 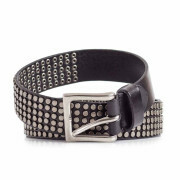 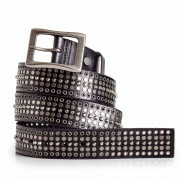 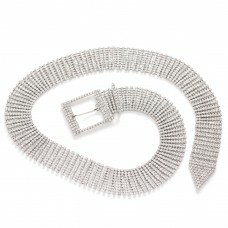 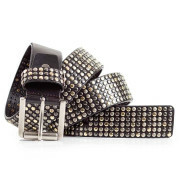 Fits waist sizes: 28-35inWidth: 0.8in | 2cm ..
Ladies rhinestone bling belt for dresses.Fits waist sizes 28-37in.Perfect to add glamour to a specia..
Womens leather belt decorated with floral cut-out perforated pattern.Material: 100% Real natural cal..
Ladies' braided leather belt in brown.Also available in: WhiteClassic vintage styling.No holes. 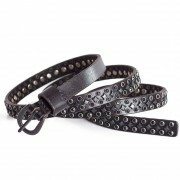 Fits..
Womens classic office leather belt for trousers or jeans.Features white stitching detail and carving..
Casual jeans belt with cut-out design and oval buckle for ladies.Material: 100% Real natural calf le..
Womens leather belt decorated with metal studs.Material: 100% Real natural calf leather. 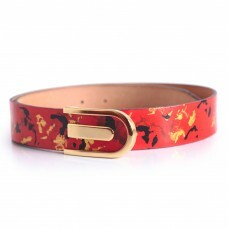 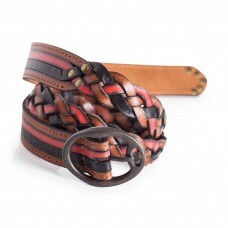 Steel alloy..
Red and gold hand painted women's leather belt. 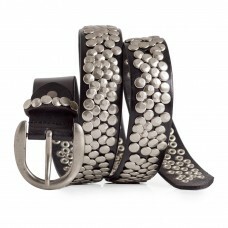 Featured elegant and classy gold color buckle. 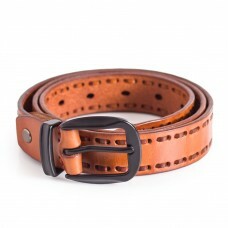 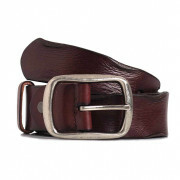 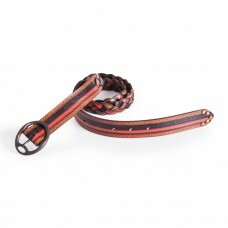 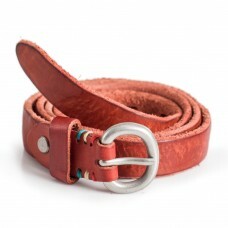 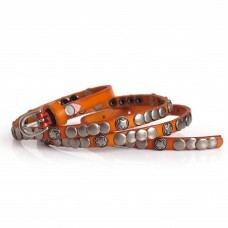 ..
Casual red skinny belt for jeans.Rugged design.Material: 100% natural full grain calf leather. 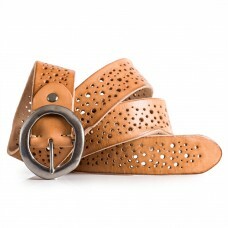 Brass..